Wave City Center, the newest destination, which by virtue of sheer scale, towers over anything that has been ever witnessed by Delhi / NCR. As the first-of-its-kind commercial & residential development in the heart of Noida, its epic ambition is unprecedented. Also unparalleled is the fact that it stands upon our underlying key principle of delivering futuristic projects which are shaped around the dreams, hopes and aspirations of our esteemed customers. 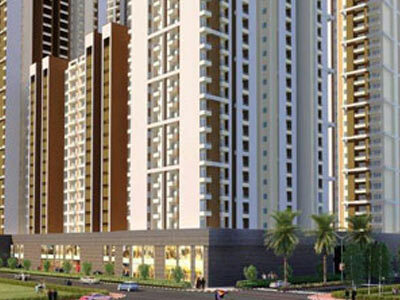 Wave City Center is located advantageously in Sector 32, which is the heart of the rapidly developing city of Noida. 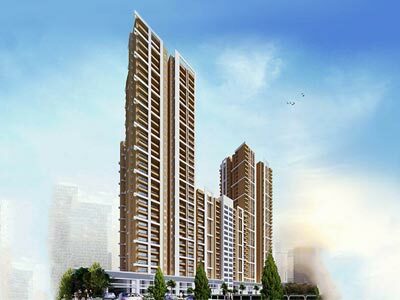 As one of the largest commercial and residential landmarks, it will house a dynamic product-mix of Premium & Ultra Luxury Serviced Residences, Multi-use Studio Apartments, Premium Offices, High Street Shop Condominiums, Mall and Multiplex. 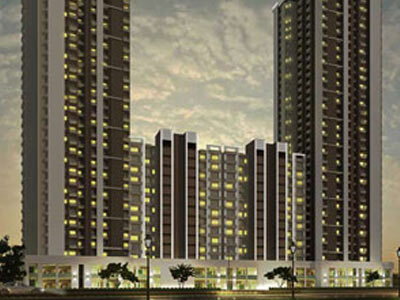 Along with an unmatched security system, Wave City Center will ensure a secure and safe environment to its occupants. Come, experience a new generation living. Modular kitchen with built-in chimney & hob.